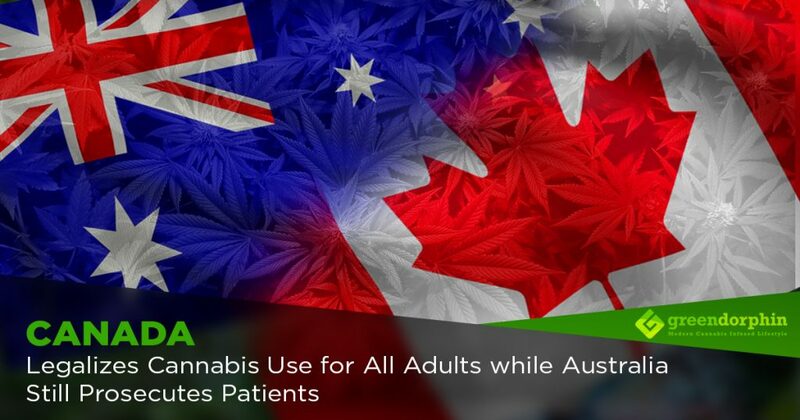 One of the major problems facing Australia’s current medicinal cannabis market is the minute number of health professionals that actually have any research-based knowledge of the plant and its medical applications. This issue has been clearly identified to me by a variety of different sources, including most recently Dr Teresa Towpik of MediHuanna. She informed me of the severe lack of education pertaining to the field of medicinal cannabis, and the express need for health professionals to be trained in this field of medicine. Some of the forces combating this re-education problem include Sharlene & Paul Mavor, founders of the cannabis-related charity Medicinal Cannabis Research Australia (MCRA). The MCRA was established in December 2016 and serves the purpose of educating patients and caregivers about cannabis’ plethora of remedial properties. 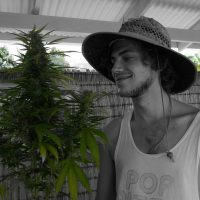 One of their major focuses involves re-educating health professionals on the benefits of cannabis by delivering a balanced and scientific argument. Sharlene’s medical science background, majoring in Microbiology, Virology and Biotechnology, couples perfectly with Paul’s role as a pharmacist. Back in May 2016, Paul Mavor was actually the first person to gain the legal right to import medicinal cannabis to Australia for the purposes of patient prescription, proving him to be a pivotal player in the budding domestic medical cannabis industry. In a recent interview, the pair expressed to me that their background in the medical sciences and an observable lack of research-based information on the topic was what inspired them to start the MCRA. The pair travelled to Canada and Israel, as well as the United States, where they got to gain valuable insight into the current legal medical markets, which could later be utilized to further development of the Australian Industry. The underlying goal of these seminars is re-education, and the pair feel that their health professional counterparts should feel obligated to get involved, as their main role is, after all, to assist the patient to the best of their abilities. In our consultation, Paul discussed the need for a medically controlled and tested product to ensure consistency and maximum results. For the Australian Medicinal Cannabis industry to be successful in delivering medicine to patients, the doctors need to be the ones with the information and skills necessary to prescribe it. Gaining import licenses is a crucial first step in this task as it supplies doctors and medical institutes with the product necessary to conduct the aforementioned research. The Mavor’s selfless efforts in organising these events has certainly not been in vain, with a number of powerful speakers agreeing to give presentations at the seminars. Their website notes that the speakers will consist of Pharmacists, Prescribers, Scientists/Researchers, Patient Advocates and Health Professionals. 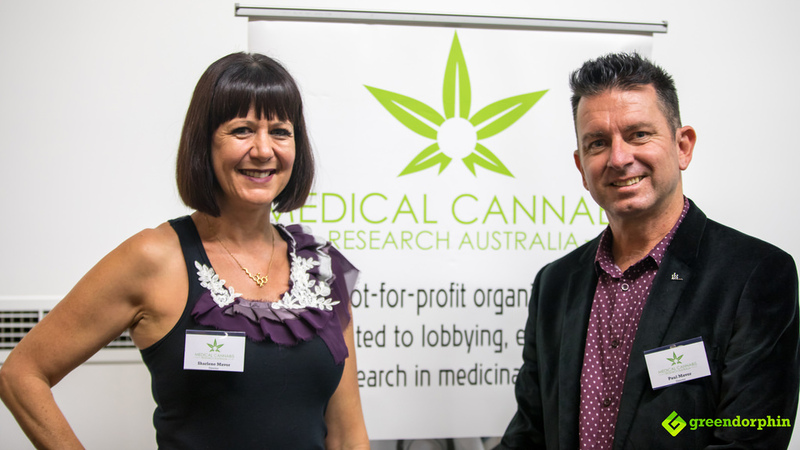 A number of notable presenters include; Rhys Cohen – Senior Project Officer at The Lambert Initiative (Sydney University), several scientists from the Lambert Initiative, Dr Teresa Towpik – General Practitioner and author of “An Introduction to Medicinal Cannabis“‘ as well as Dr Ian Brighthope of Nutrition Care Pharmaceuticals. Whether you’re looking to further your knowledge on the medical applications of the cannabis plant, or are simply interested in hearing a doctor’s perspective on the issue, check out if there’s an event happening close to you! Share your views with our community in the comments section below.